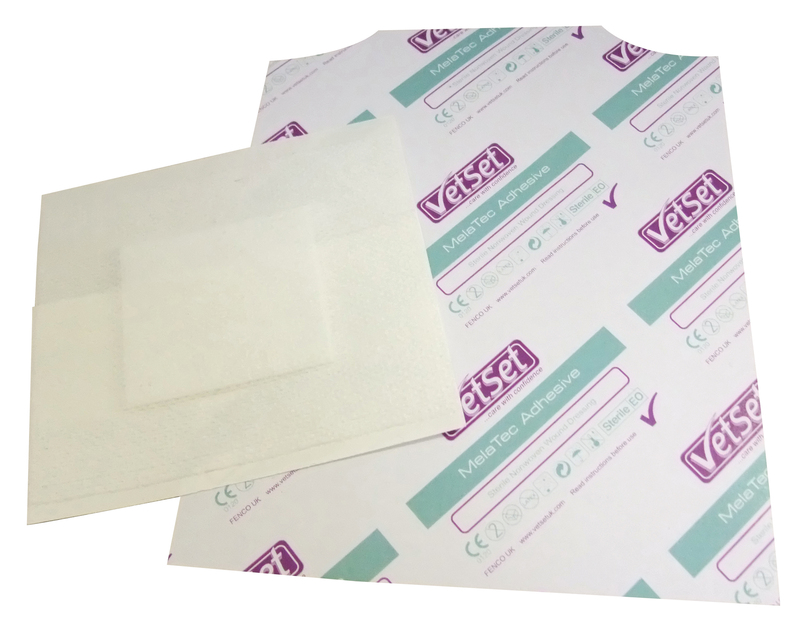 Melatec Adhesive Dressings are absorbent, sterile & designed to be placed directly onto wounds or surgical sites, then covered with a bandage or Pressage. They have an adhesive edge, to help them stay in place. Each dressing is individually wrapped.